Will this fit my BH 2002 outback? And if not, what combo will? A: This kit is confirmed to fit the 2002 Subaru Impreza Outback 5MT. 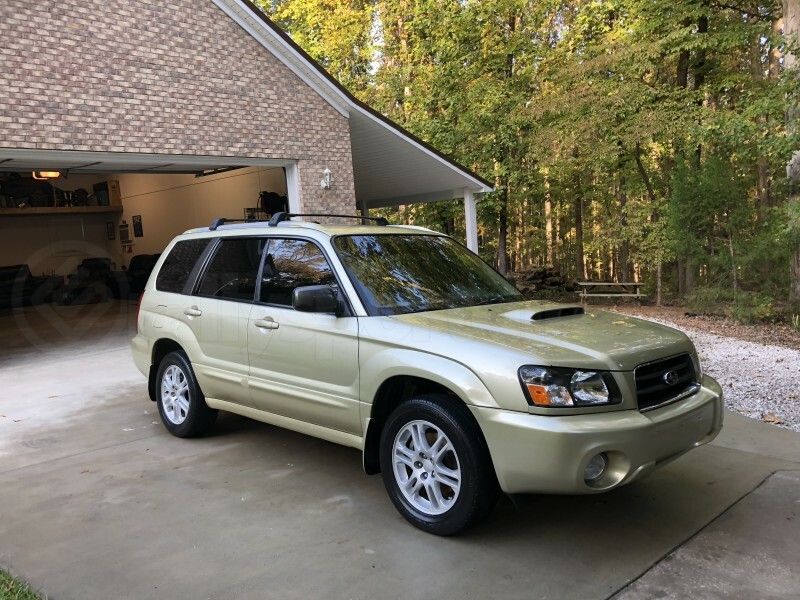 Will this fit my 04 forester Xt 5 speed manual? A: No, this will not. A: Yes, It will be the same as stock. Will this kit fit my 06 2.5i? A: This will fit your Impreza 2.5i 2006. For the fastest fitment confirmations enter your vehicle into our filter and it will tell you if its confirmed. 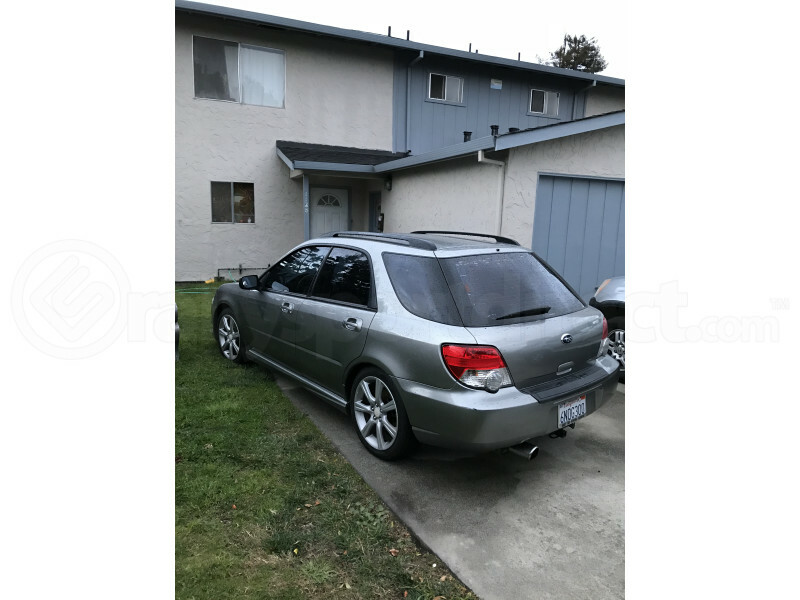 Or look to the left hand side of the product page and look under "confirmed fitments"
My 2007 wrx limited has the SPT/STI short shift package. How do I know I'm ordering the right package on here? There aren't any other combo packs on this site, and nothing that specifically says the 2.5rs combo. A: This is a confirmed fitment for your 2007 WRX LImited. You would be swapping out the SPT parts, for the Kartboy short throw and bushings. Will this fit a JDM 2002 Bugeye Wrx Sti with factory 6 speed? A: This will not fit your application. Is there any advantage in buying an SPT/STI Short Shift package and then buying the Kartboy RS combo over just buying the Kartboy WRX combo? A: The reduction in throw in the two setups with an aftermarket short shifter is approximately the same. The fitment is just different between the two linkages. Will this work on any 1990+ legacy model? A: This shifter will not fit 1990-1999 Legacy models with the stock linkage. You can convert to 1998-2001 Impreza linkage and used the 1998-2001 2.5RS Kartboy shifter. If I got the short throw shifter, is it a necessity to reace the bushings also? A: It is not needed, but recommended as it will improve shifter feel. I got the shifter bushing combo do I need to remove the stock bushings first and then remove shifter or does it not matter? A: The order does not matter with the shifter and bushings, but you will want to do the rear shifter bushing before you do the front shifter bushings. A: We have this setup confirmed for a variety of 2007 Imprezas from the WRX to the 2.5i, please confirm your vehicle's trim level and verify that it is listed in the confirmed applications on the left of the product page. You have in the notes that if the lever is gold zinc plated that I have the sti shifter . And it's it's a dark gray I have the stock wrx. Mine is chrome? Would that be the stock one? A: It is possible you have an aftermarket short shifter already, the stock shifter should be a dark grey metal color. Did you purchase this vehicle new or have you had a chance to check with the previous owner? What is the size of the threads on this product. I bought this set about a year ago. It was perfect until recently there is side to side movement when the gear is engage. I know i have to replace some other stock part but which one? A: Double check to see how your pivot bushings are holding up that are under the car, and the ones at the base of the shifter. Those are the next most common items to wear out. I have a 2006 wrx in Turkey. Is it suitable for European Subaru WRX? Thank you. A: It should be suitable for all 5-speed WRX's, so I am fairly confident it will work on your car. However we can only guarantee fitment on the USDM vehicles. Thanks. A: We sure do. KAR KB-002-RS-COMBO is the part number you are looking for. Thanks.